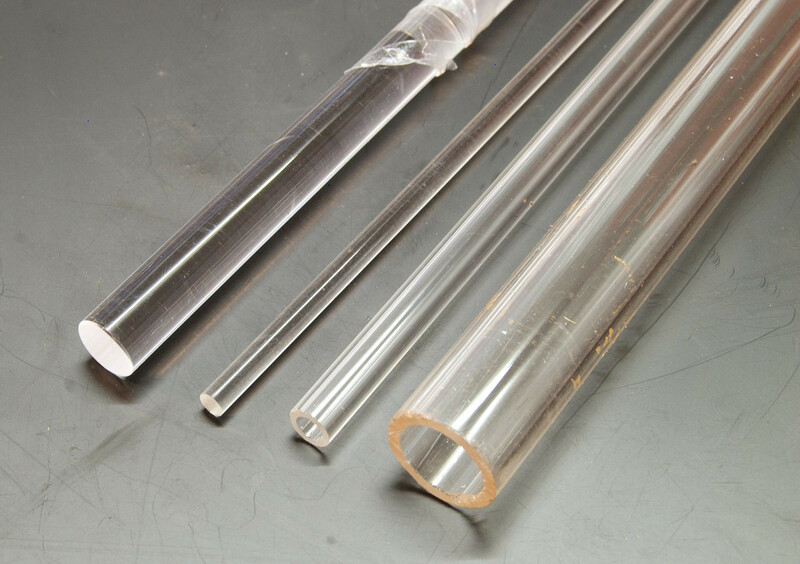 Clear acrylic tubes,these are more rigid than acrlic rods.These are excellent for Lighting effecte or even water features,etc. This product is purchased in 2 metre lengths. By adding a quantity of '1' to your trolley you are adding a 2 metre length of the product, a quantity of '2' would be 2x 2 metre lengths.